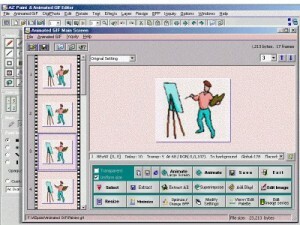 Graphic Editors A list downloads. 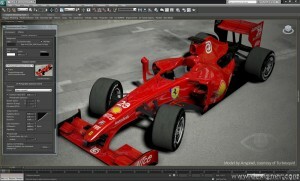 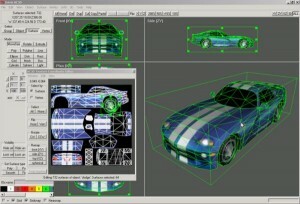 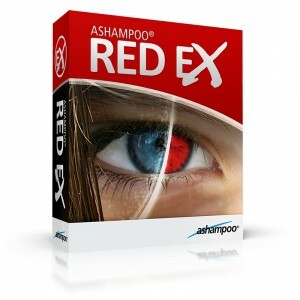 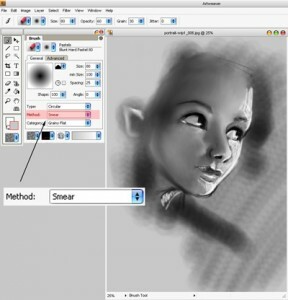 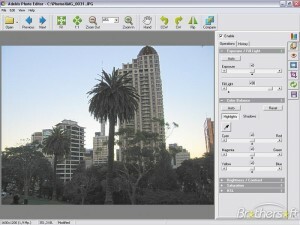 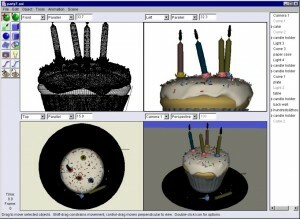 This utility will help you manipulate 3D images with great ease. 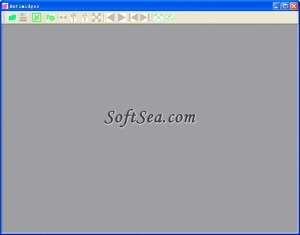 Design Professional Quality Logos and Banners by yourself. 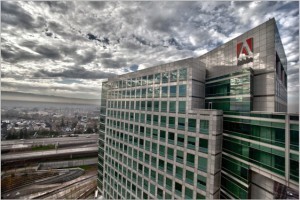 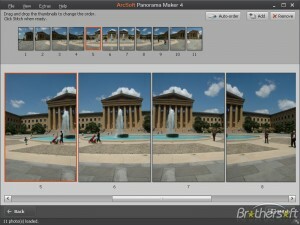 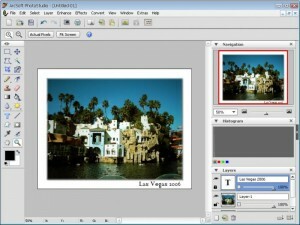 A tool to help you edit your images with ease. 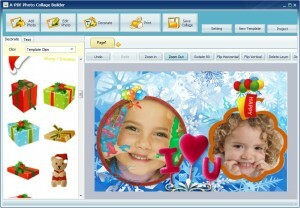 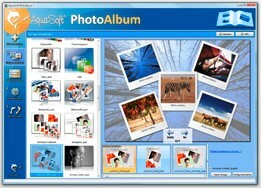 A useful tool for printing and creating beautiful photo albums. 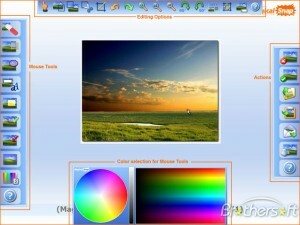 This application will help you edit, modify and create pictures and icons. 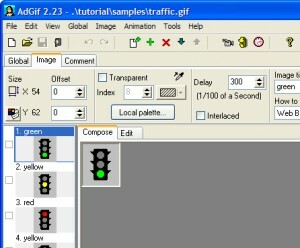 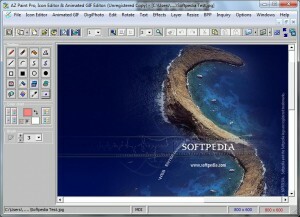 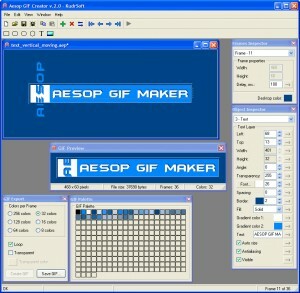 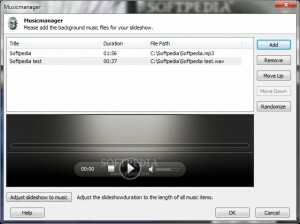 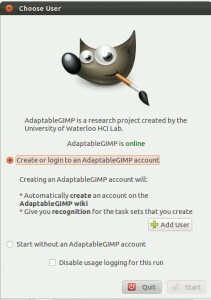 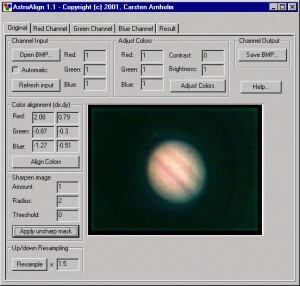 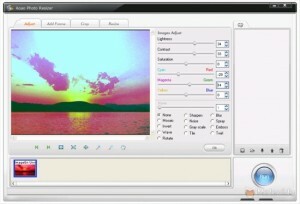 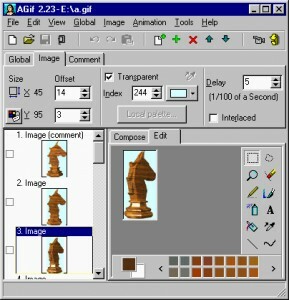 A complex image editor and GIF creator. 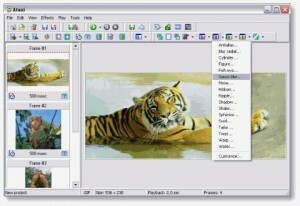 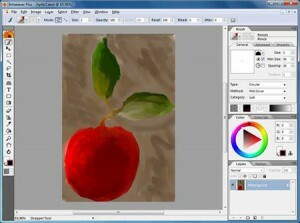 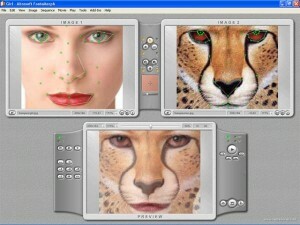 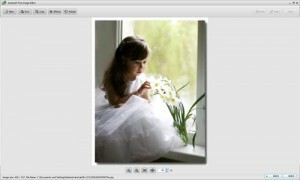 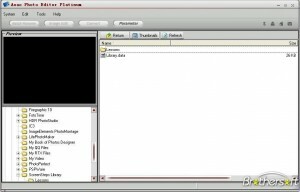 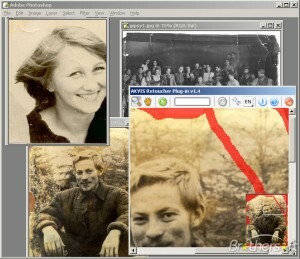 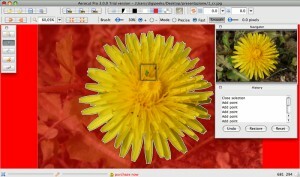 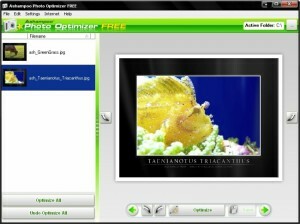 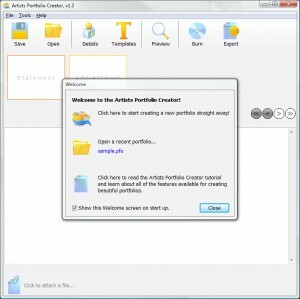 Powerful and easy to use image editor and converter. 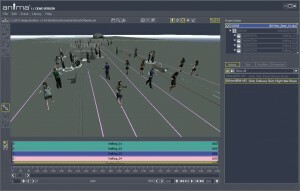 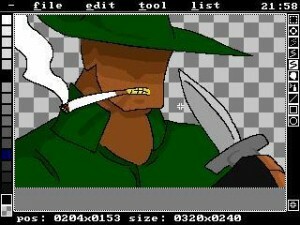 Creating character animations has never been so easy! 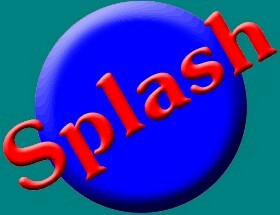 A tool for showing any splash screens. 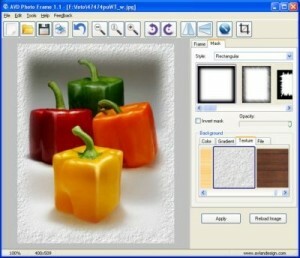 Add a cool frame to your photos using this small application. 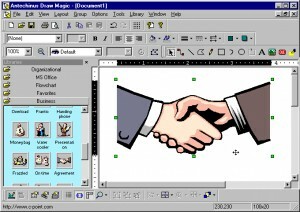 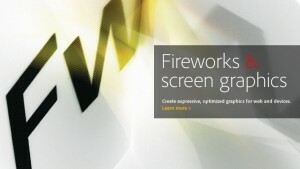 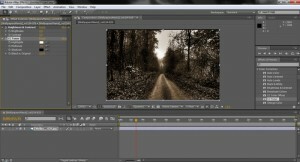 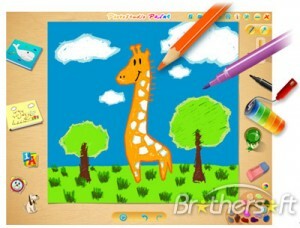 Graphics editing has never been this easy! 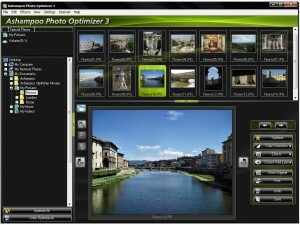 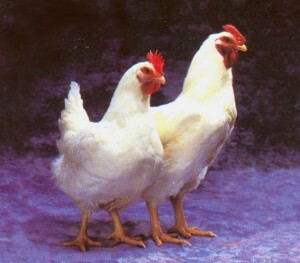 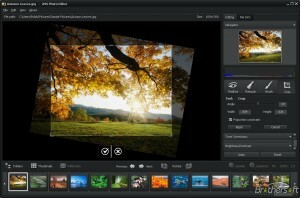 Enlarge images to high resolution with sophisticated algorithms.